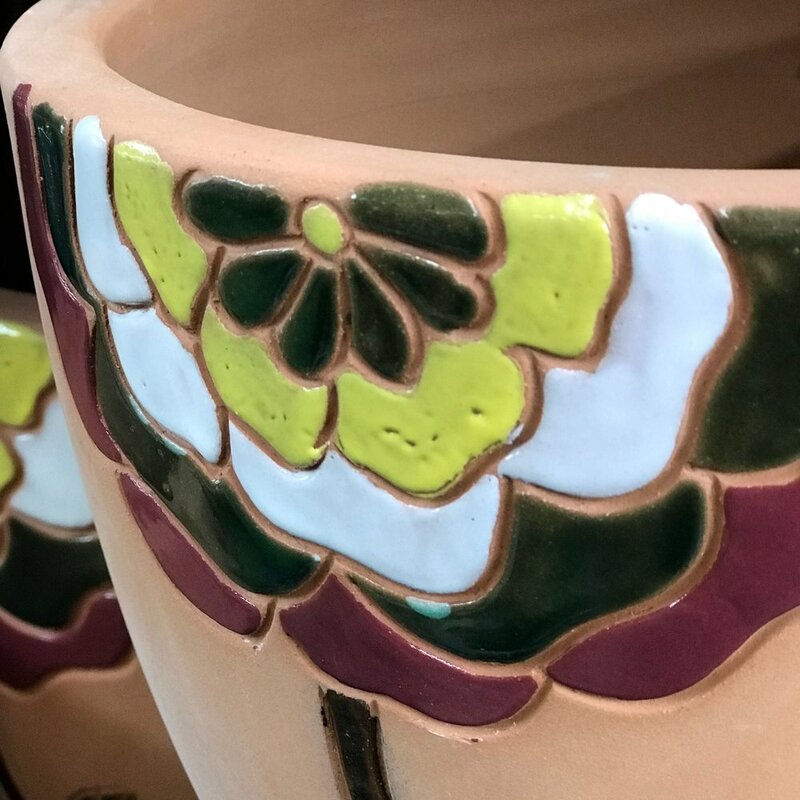 Michael Carr Designs is all hand made pottery from Vietnam and South East Asia. 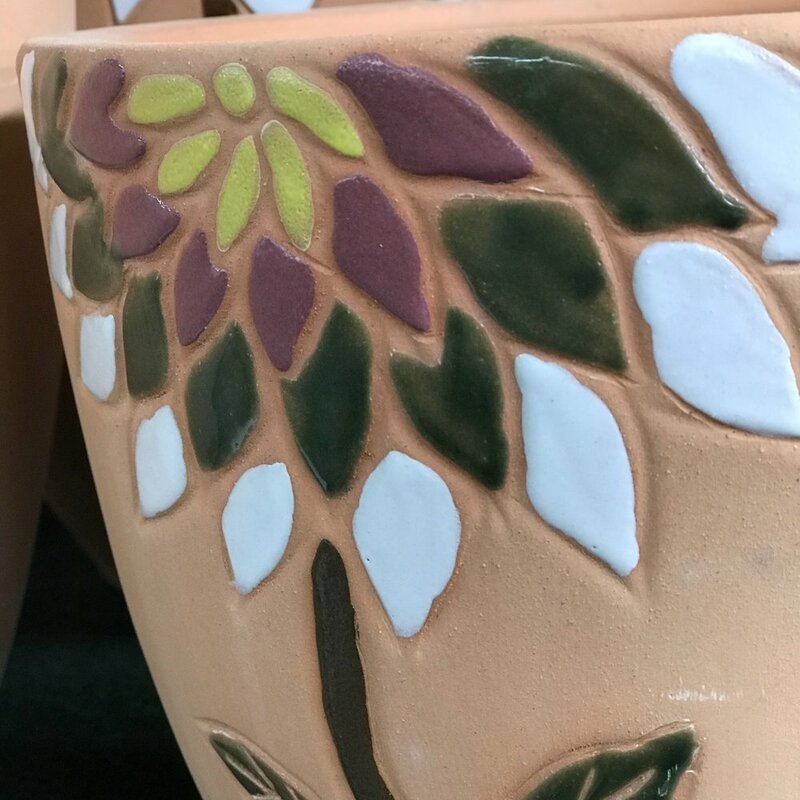 You will not find any better quality pottery on the market than Michael's. 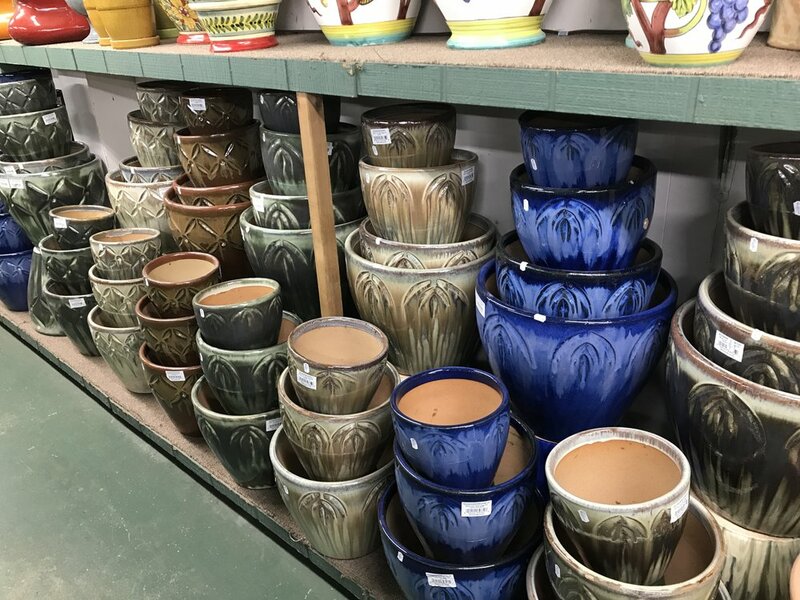 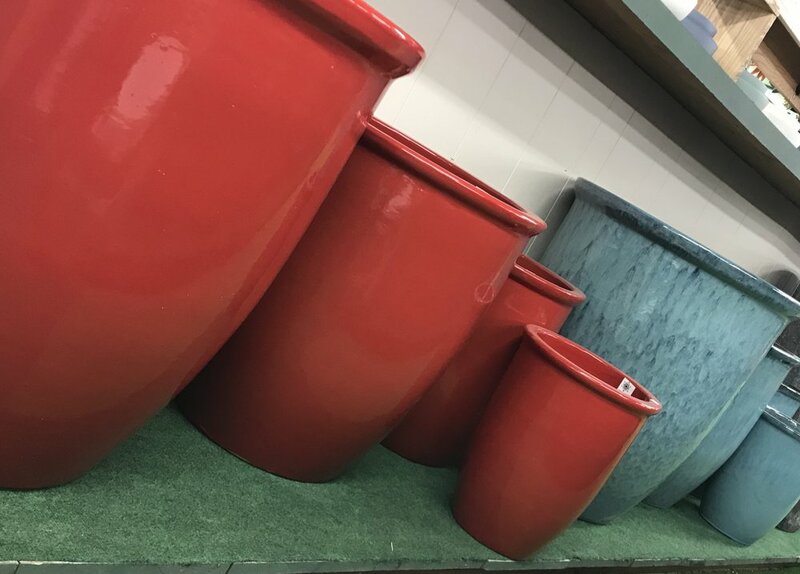 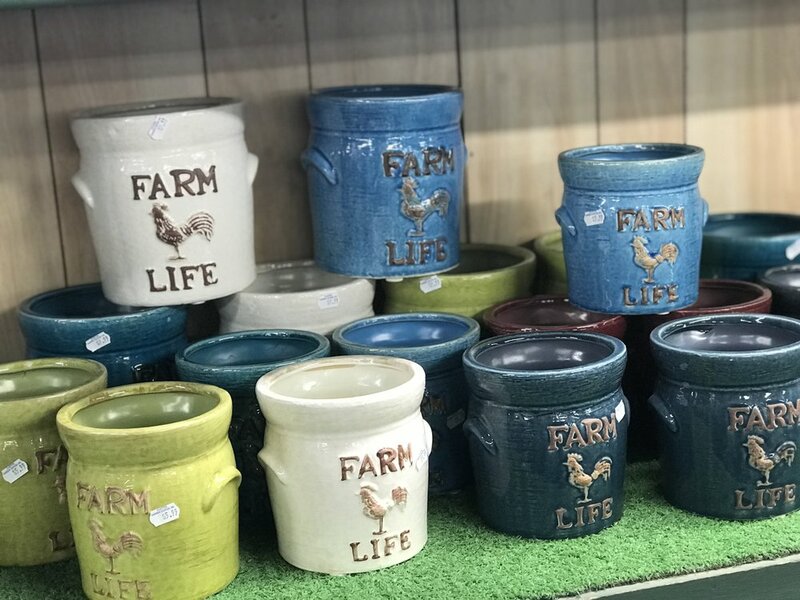 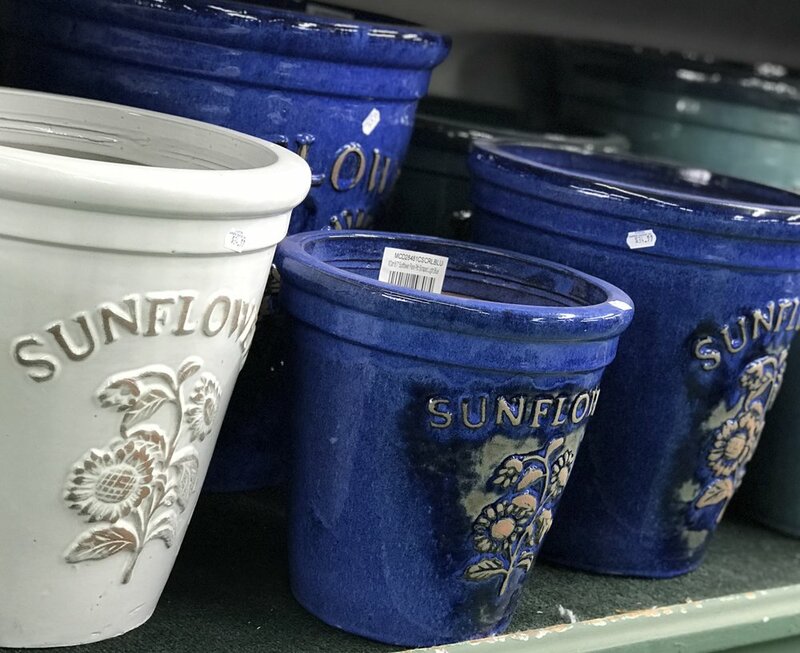 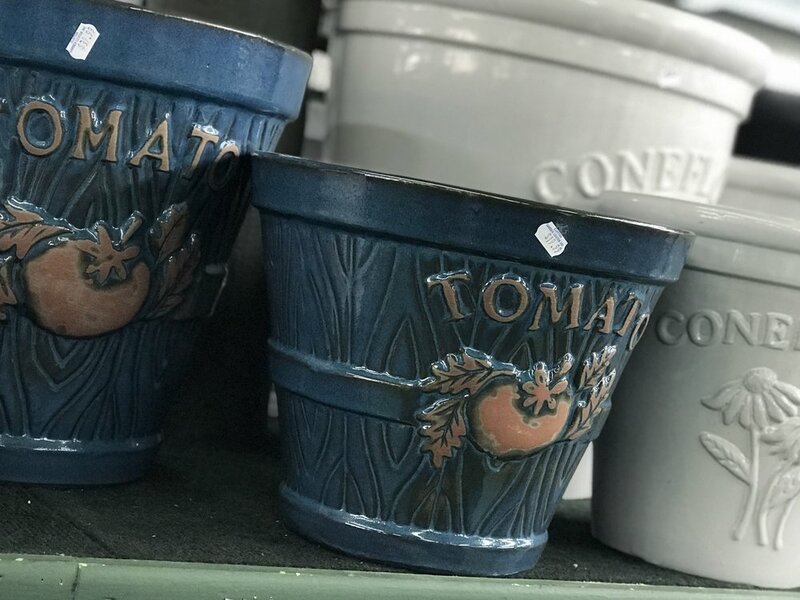 Here at Clayton's we carry a broad selection of different styles of pottery. 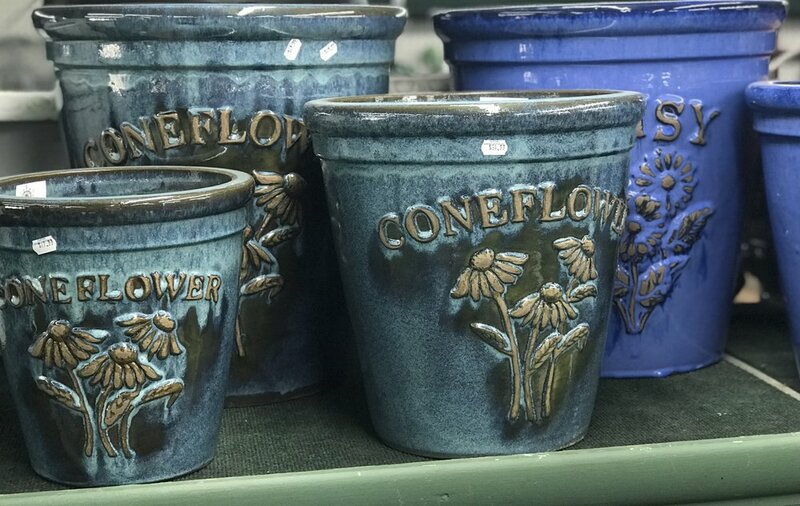 From the kitchen to the pier, there is a piece for everyone. 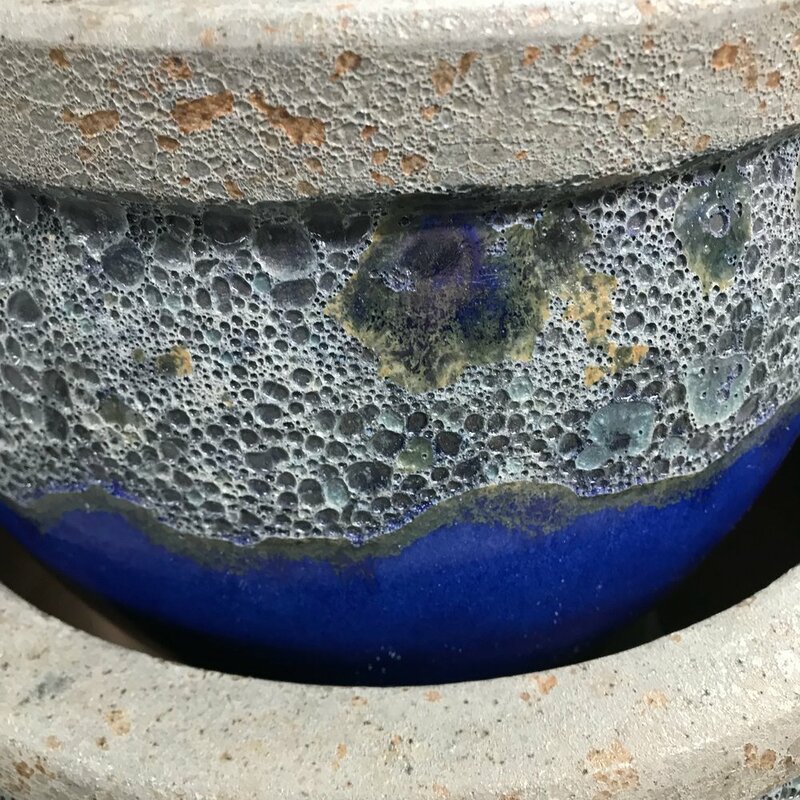 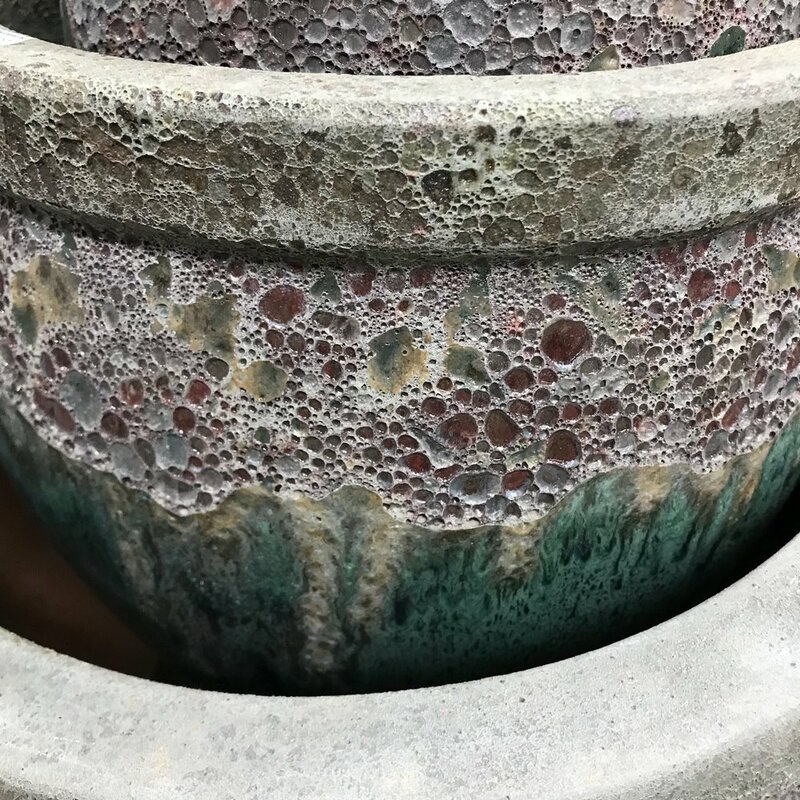 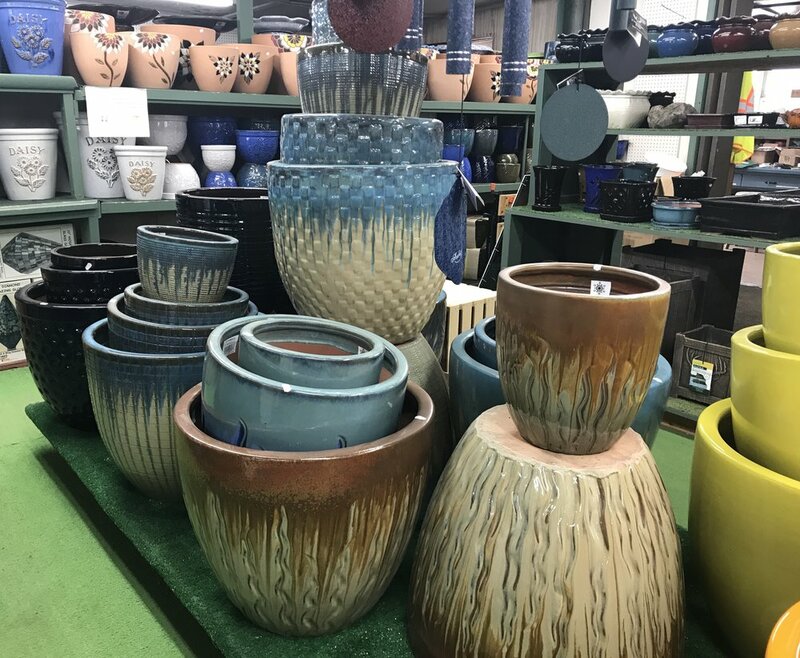 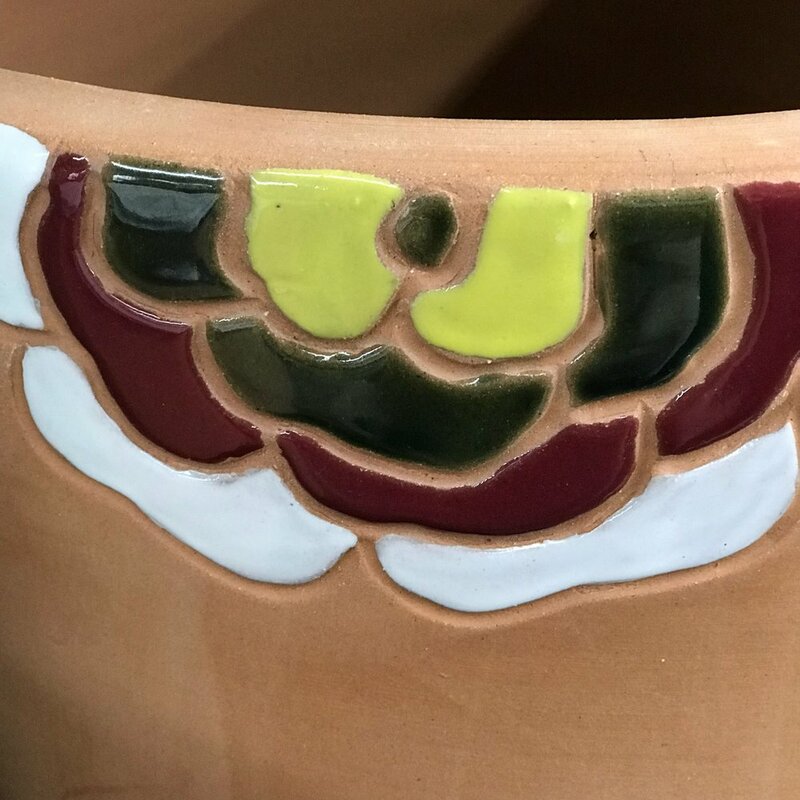 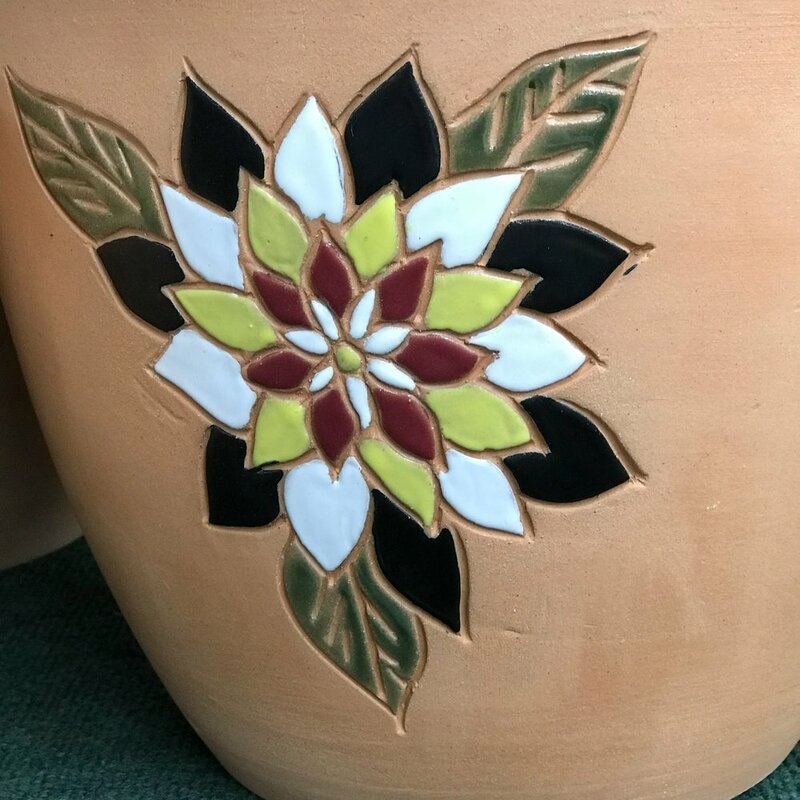 Below is just a brief selection of our Micheal Carr offering, including some pictures from Asia taken by Michael himself showing the behind the scenes look of this wonderful pottery.